Benson, what a good boy you are, and will always be, Fly free, sweet friend. 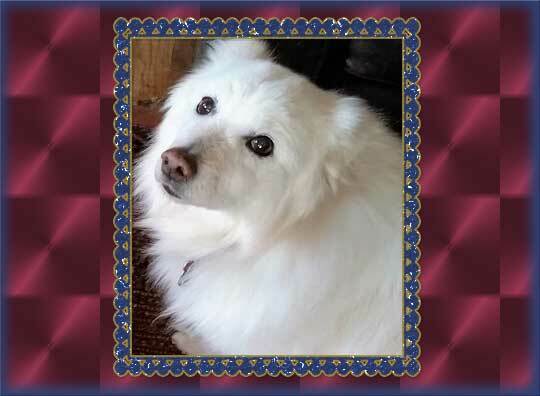 We know Benson was loved for whatever time he was part of the White Dog Army. And we know he is missed. Hugs for the humans.